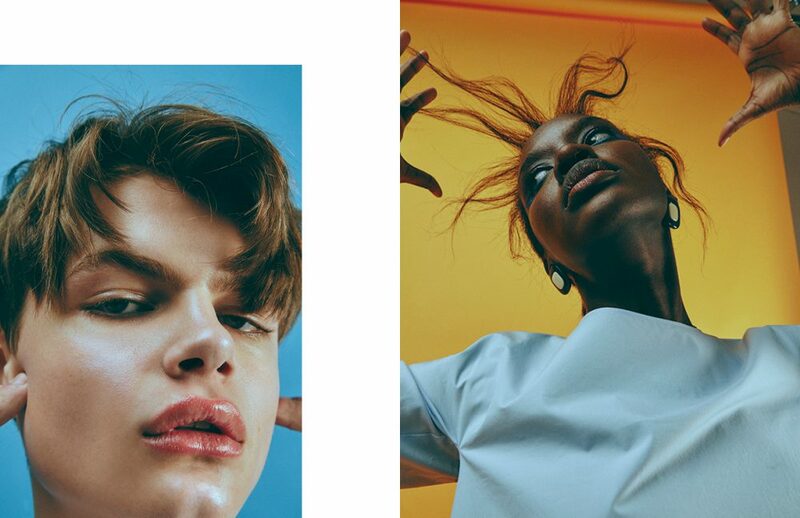 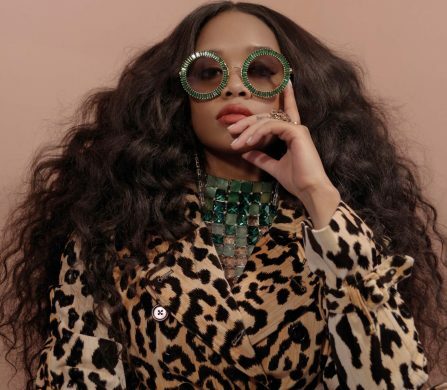 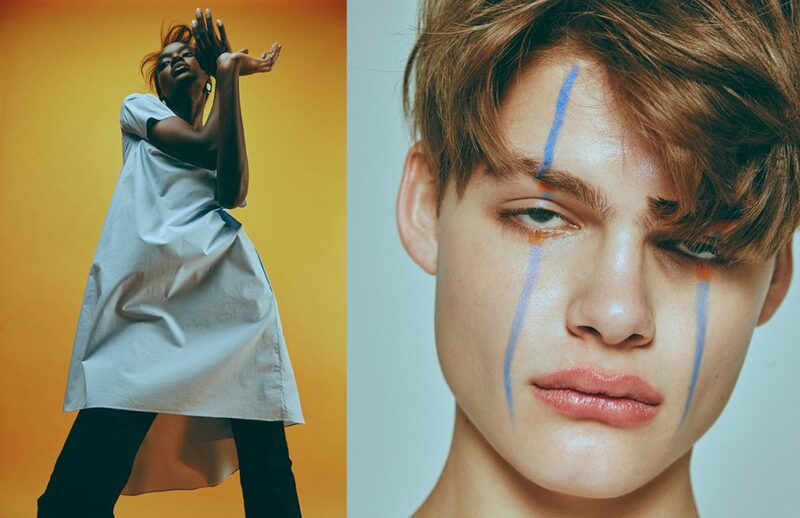 Photographer Royal Gilbert brings youth centre-stage in this Schön! 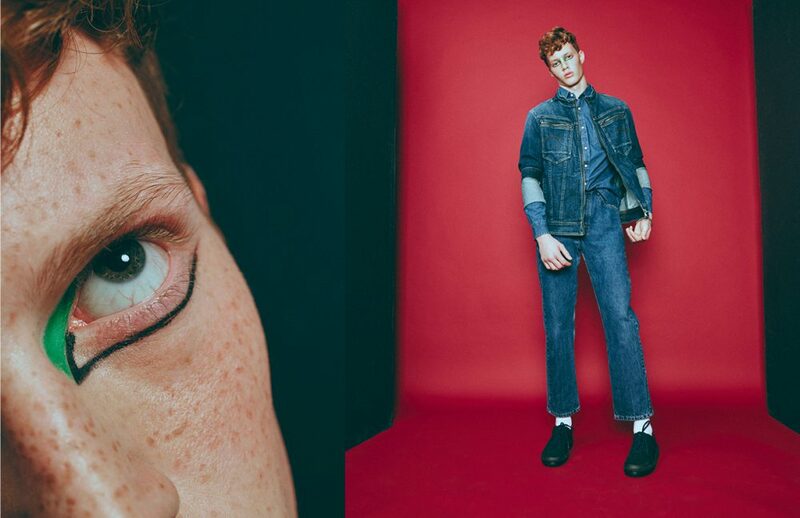 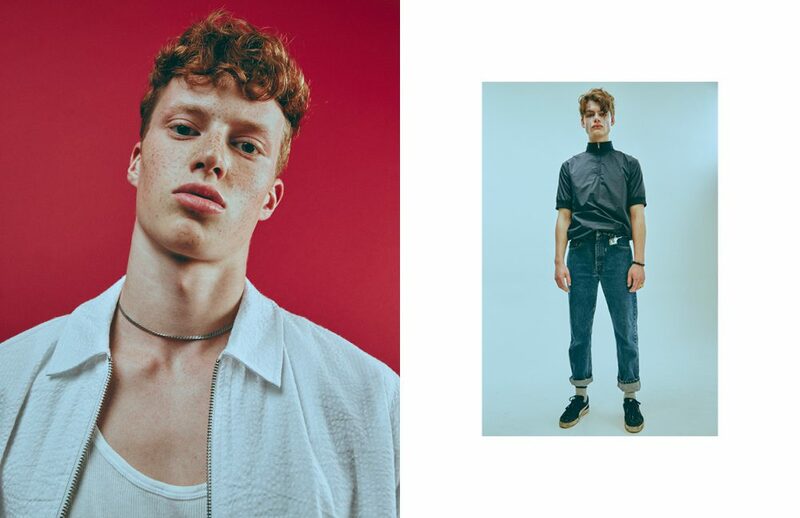 online editorial, celebrating identity and individuality. 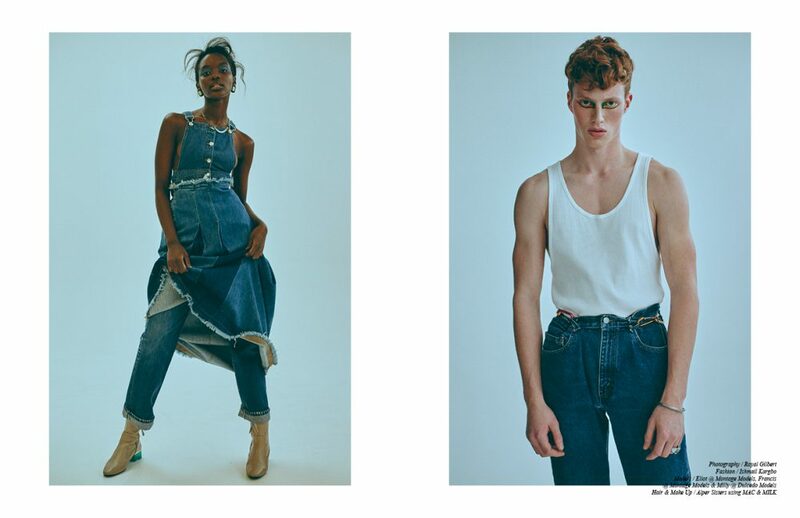 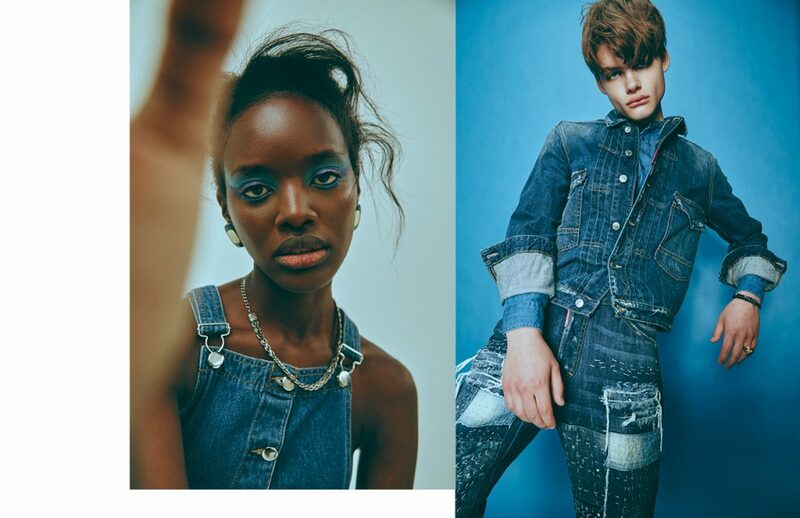 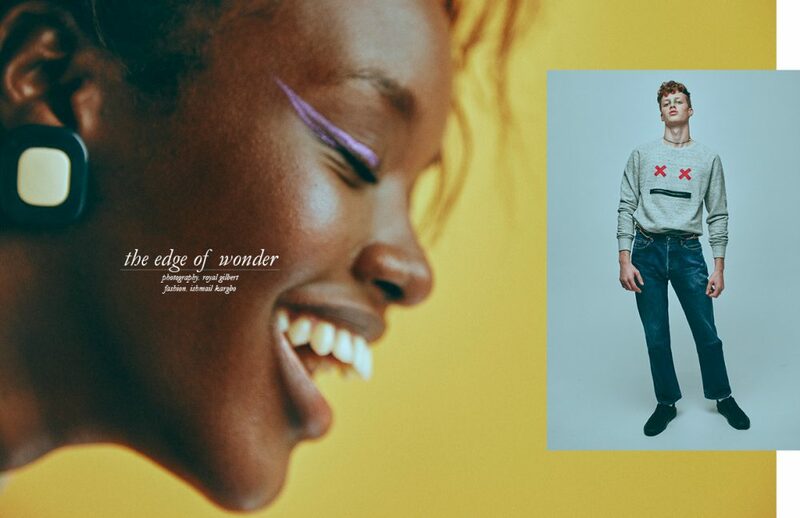 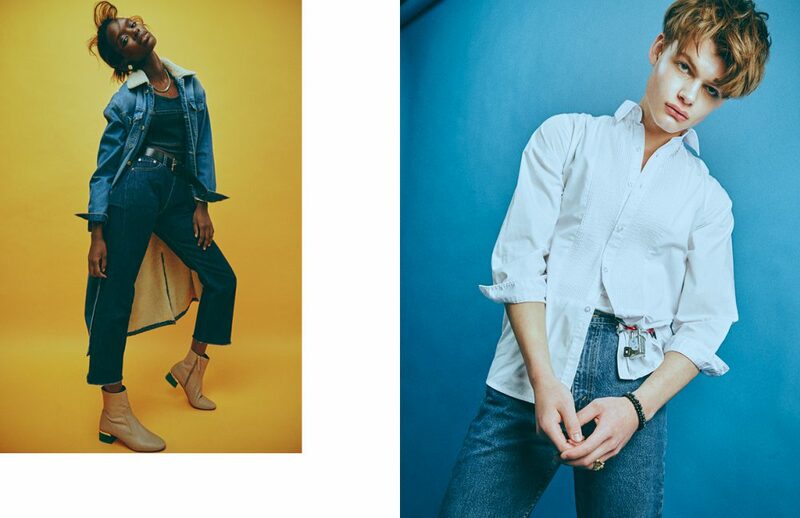 With fashion by Ishmail Kargbo, models Eliot, Francis & Milly form a formidable trio, clad in Marc Jacobs, Levi’s and Camper.